WindhorseTour invites you to discover the mesmerizing beauty of our China. 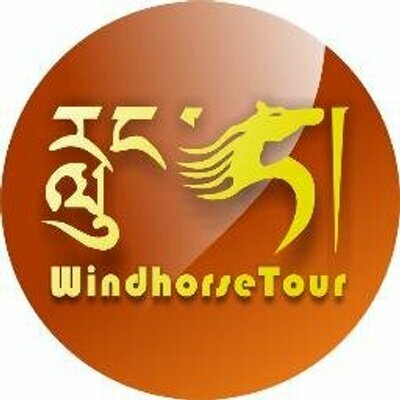 WindhorseTour is your one-stop shop for making your dream vacation come true. We are a locally owned tour specialist in China. Our mission is to help you create a unique and flexible tour, and pleasurable experiences. 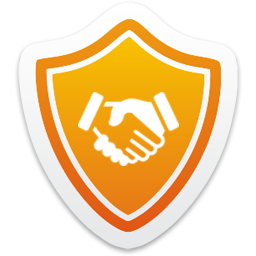 We will provide you with completely qualified guides, private vehicle with driver, incredible value & no hidden charges. Contact us today for planning your next trip!